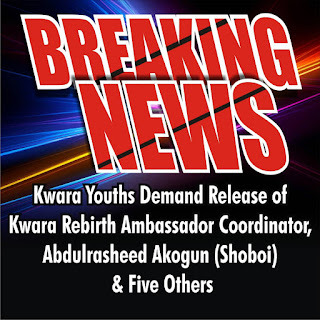 Following the report that the Rebirth Ambassador coordinator Abdulrasheed Akogun was arrested by the men of Nigerian Police at Government house. 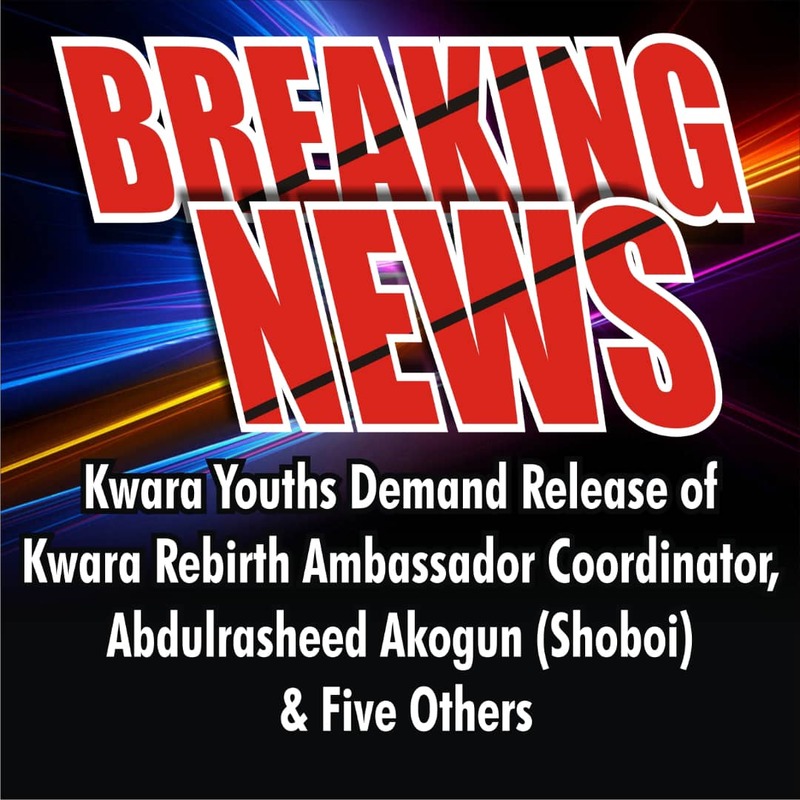 Some Kwara youths have took to social media to show solidarity for Mr Akogun and five others that were arrested. According to Mr Seun Lawal popularly known as Arab Money he said "Why was he arrested? We will stand in solidarity with Akogun"
Another source in this medium said humilating Akogun Rasheed and destroying his camera shows the level of rascalities of the Nigerian police in discharging their duties which ought to be in a civil manners. According to Mr Funshora, he said "The police were never our friends. I don't understand why they feel someone cannot talk back at them and question there authority. However, from what we've heard, the demolition is a court order and the police are only protecting the rule of law, however Akogun should be released with immediate effect". According to Advocate Azeez, he said "With the information at my disposal now, It is clear that the police want to put there hands into an unwarranted calumny and intimidation, the police have no right what so ever to arrest any law abiding citizen for covering a peaceful protest, Akogun should be release without further delay". According to M K Alawaye, he said "To exercise a court order, the Bailiff of the Court must be present at the scene of the execution. Meanwhile, citizen rights are as guaranteed under the Law. Showboy⁩ should be released together with other citizens arrested".